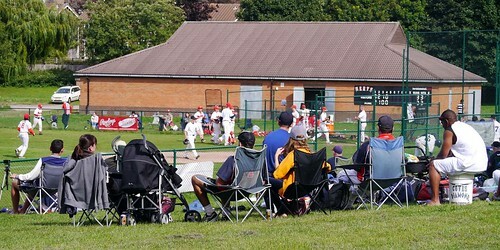 Grovehill Ballpark features two purpose-built baseball diamonds, a Pavilion with changing rooms and toilet facilities. Free car park next to the Pavilion for easy drop-off and pick-up. For more information about Grovehill Ballpark click here.